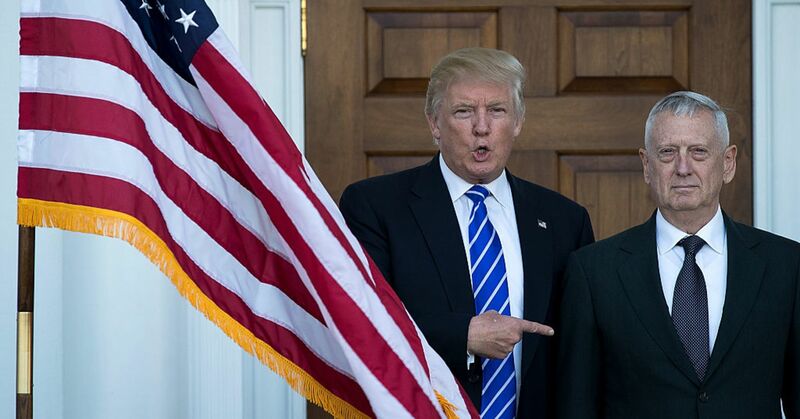 The relationship between President Donald Trump and Secretary of Defense James Mattis may have “soured” to the point of no return, The New York Times reported on Saturday — but the White House denied the former general is on the outs with his boss. 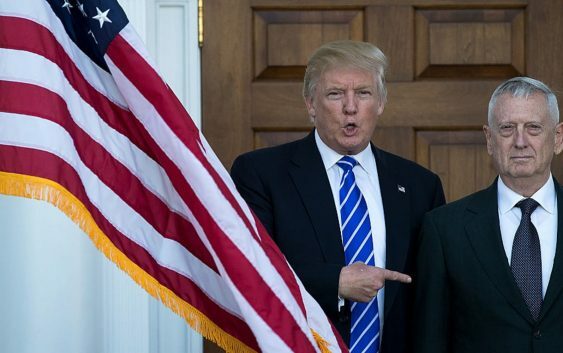 In addition, the president is reportedly looking to replace the four star general with someone “who would be more vocally supportive than Mr. Mattis, who is vehemently protective of the American military against perceptions it could be used for political purposes,” the Times reported. The reported fray in the relationship comes after the president and Mattis seemed to have an unbreakable bond, and shared burger dinners at the White House early in the general’s tenure. The president, who publicly referred to his top security adviser as “Mad Dog,” could be influenced by the latest political book to rock Washington. “Fear,” the latest book by author and famed political journalist Bob Woodward, attributed several quotes to Mattis that were highly critical of Trump. The Times’ full story can be found on its website.